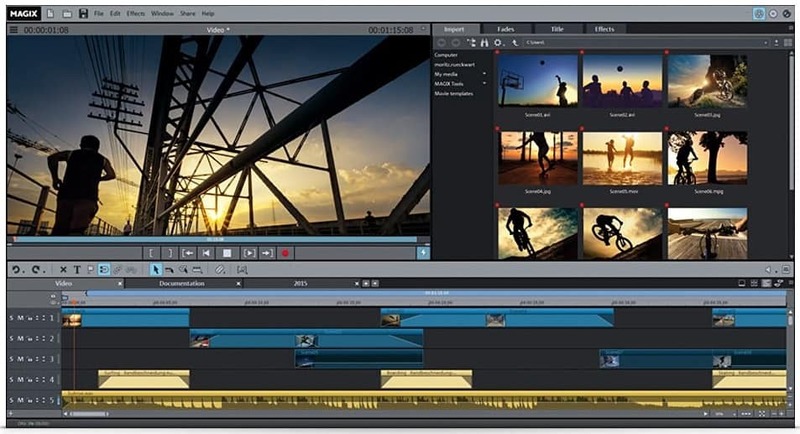 MAGIX Movie Edit Pro 2016 isn’t the first bit of video editing software I’ve used, as a regular YouTuber I am often editing videos in PowerDirector 14 and so I was very keen to see how this compares. If you’ve used editing software before you’ll initially have a familiar interface greet you with the standard 3 panel layout. There are two panels at the top, one for reviewing footage, the other for selecting items and a menu system. The bottom panel run across the screen and gives you a timeline. A nice touch is that this can be configured to show your project in a number of different views, including a slide view that allows you to move clips around very easily. I was initially a little confused by the menu system. This could be because I’ve used other software for years, but I get the feeling this isn’t the easiest to use bit of software, it’s not very intuitive. A great example of this is when exporting video, you select the format you want to export to and the software estimates how large the file will be…in kilobytes! I’ve no idea why anyone would find this useful, it should automatically adjust to more appropriate units, so 10.5 MB or 1.5 GB. A minor niggle but one that’s really annoying. However, I stuck with it and have grown to like it more than I initially did. There are some areas where it’s miles better than PowerDirector, for example the titles and overlays are far more professional looking. There is also a fun little travel map generator, useful when doing a travel blog to add a little animation of you travelling from A to B. The image stabilisation also works well and I’ve used it on a lot of hand held footage rather than action footage to provide a far smoother experience. There are absolutely loads of effects, wipes and other features to get stuck into and it’s going to take some time to full get the hang of them, fortunately I’ve found a lot of help available online. A feature I really like is the collage feature, select a set number of photos/videos and apply the collage template and it applies a collage in your project. I’ve used these in a recent video I’ve done for YouTube and the results look really good, like something from a film. 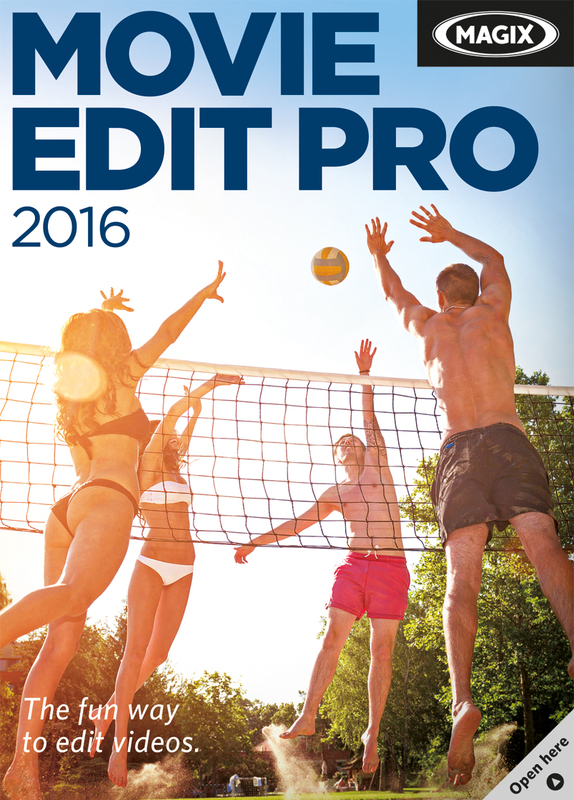 MAGIX Movie Edit Pro 2016 Premium is the type of software that offers a lot of power and functionality, but also requires you to be patient and willing to deal with a a learning curve steeper than available alternatives. I’ve used this on a number of videos over the last few months and while I’ve gotten a good handle on many of the functions it feels like I’m potentially only scratching the surface of what this software can do. Well worth considering if you want a powerful video editor for a fraction of the price the big names sell for. The complete solution for video creation and production. Full 4K/HD support for camcorders and action cams. Over 1,000 templates for effects, menus and music.